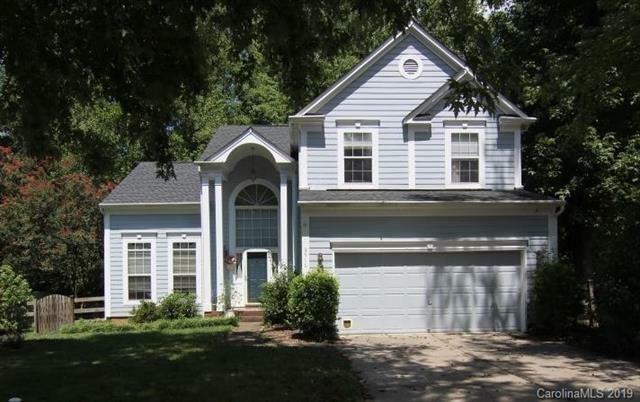 UPGRADED Brightmoor home w/new paint, granite in kitchen and flooring!4 bedroom, 2 full & 1 half bath. One owner. Master bedroom on main level w/vaulted ceiling. Living room has vaulted ceiling, masonry fireplace w/gas logs & living room wired for surround sound.10 ft ceilings on lower level. Entry hall has chair railing & wood floors. Dining room has wainscoting & crown molding. 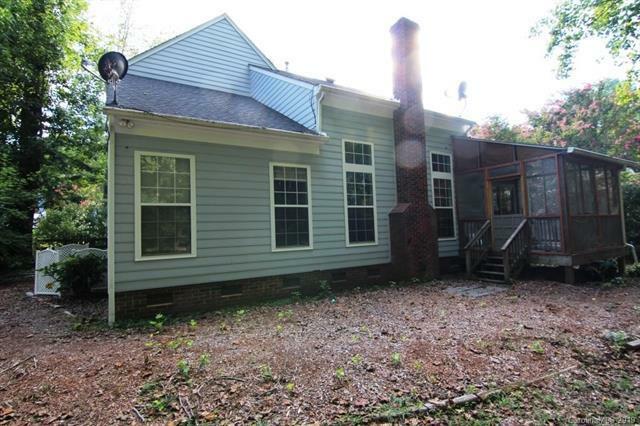 3 bedrooms, loft & full bathroom on upper level. Kitchen is open to living area w/breakfast room. 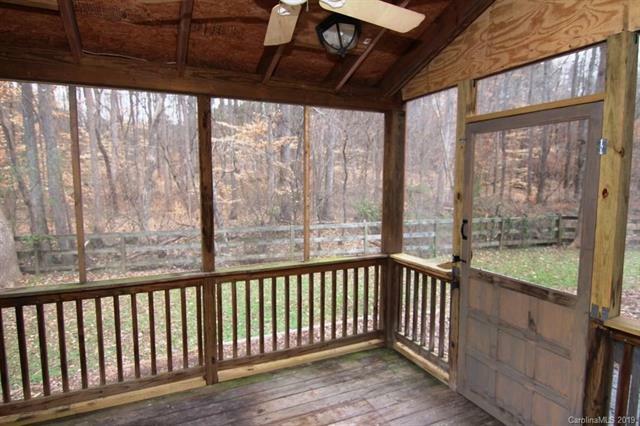 Screened porch off of breakfast room to a private wooded backyard. Double car garage w/concrete driveway. New garage door opener & keyless pad entry.Outside painted 2 years ago. Shady lot w/trees & private fenced back yard. Covered gutters. Home located before the end of a cul de sac. 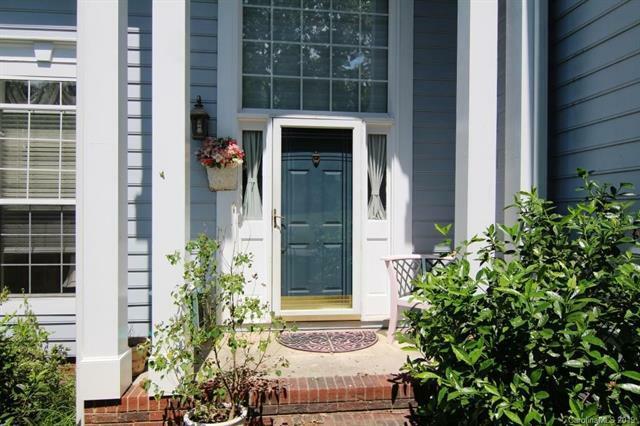 Two pools, clubhouse, tennis courts, playground & walking trails are community features. Roof was replaced in 2011 & new HVAC/heat in 2013. Extra land across the creek. Bridge can be built to utilize the land like the neighbors.